Evening: 2.00 pm to 8.00 pm. Sri Bala Balaji Swamy temple is a holy shrine in Appanapalli village in Mamidikudhuru Mandal, East Godavari District, in Andhra Pradesh. Appanapalli is a remote village which has an ancient mythological origin. 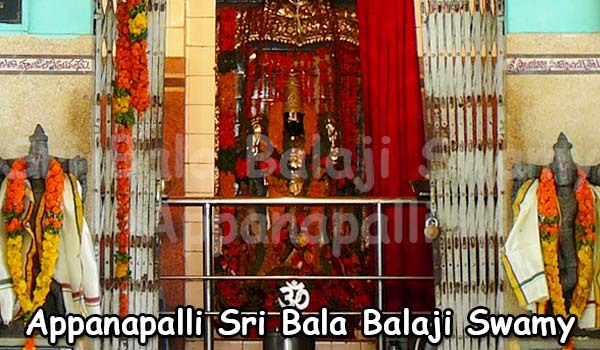 Situated on the holy banks of river Vynateya, it is the abode of Lord Bala Balaji. 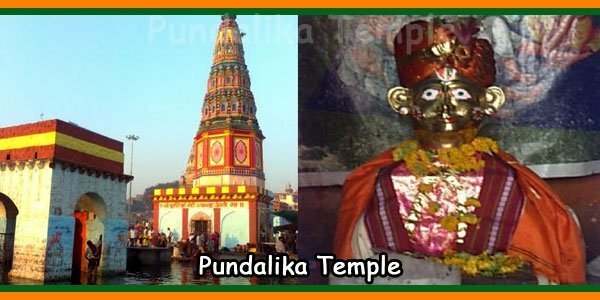 It is a beautiful place surrounded by River Godavari on three sides and the Bay of Bengal on fourth side, boardered by wide spread paddy fields, coconut gardens, mango and jack trees. There are several interesting stories associated with this place. Kasyapaprajapathi had two wives. Kadruva was the first one and all her offspring were serpents. Vinata was the second wife, who had a son named Vynateya. Due to some unknown reasons, Vynateya had eaten up all the serpents in a day. When a king named Jeemuthavahana tried to save a serpent named sankachududu, he died at this place. Since Jeemuthavahana sacrificed his life for a holy cause, this place came to know as Arphanaphali, where “Arphana” means sacrifice and “phalli” means result. Later on, the name was changed to Appanapalli. Kasyapa prajapathi, as requested by Jeemuthavahanaasked Vynateya to divert one channel of holy river Godavari to flow through Appanapalli. The purpose was to consecrate the dead serpents and to liberate their souls to reach heavenly abode. In the meantime, Vakulamatha the mother of Lord Venkateswara had a desire to see her son as child. Also, Garuthmantha had requested the lord to make the River Vynatheya sacred. 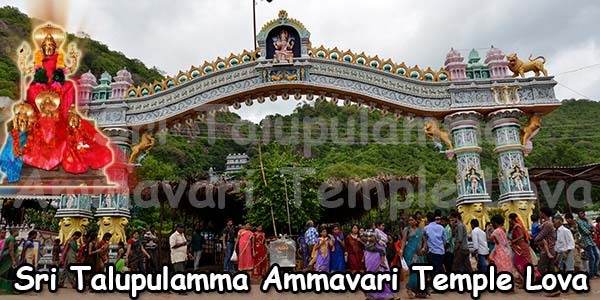 Sri Molleti Rama Swamy, who was the son of Sri Molleti Munieyya and Mangamma couple, was an ordinary coconut merchant and also a sincere devotee of lord Venkateswara. 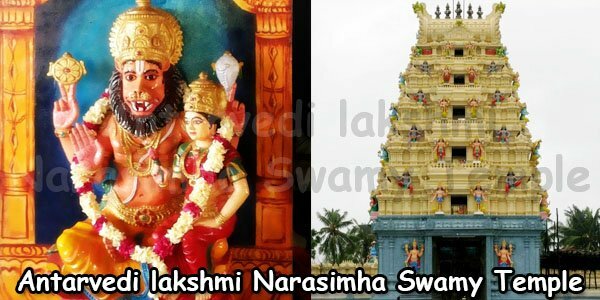 He used to visit Tirupathi every year and would offer an amount from his earnings to lord Venkateswara swamy. One day when Sri Molleti Rama swamy requested the priests in the temple to keep the money at the Lord’s feet, they did not agree and he became very much disappointed. 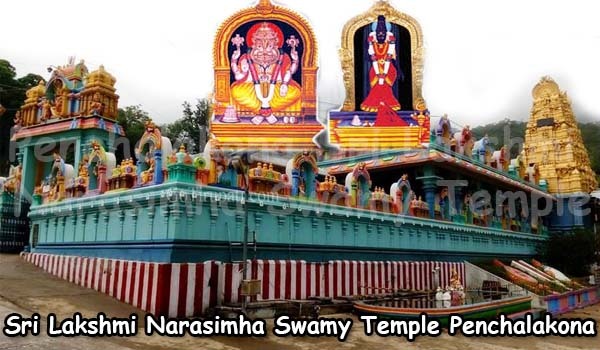 That night, Lord Venkateswara appeared in the dream of Sri Ramaswamy and told him that he would come to Appanapalli as Bala Balaji (child god). In order to fulfill the obligations, Lord Venkateswara Swamy incarnated himself as Sri Bala Balaji swamy . 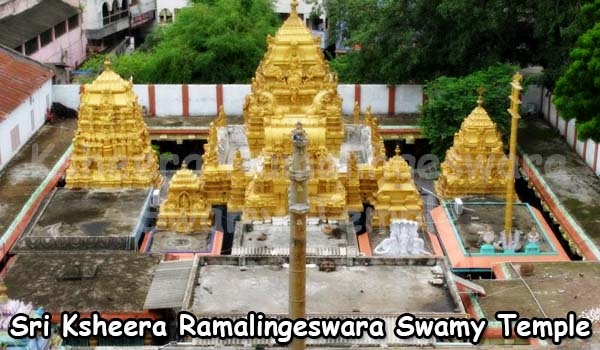 In 1966, Sri Ramaswamy installed the photos of Sri Venkateswara swamy and his consort Padmavathi Ammavaru in his coconut shop. 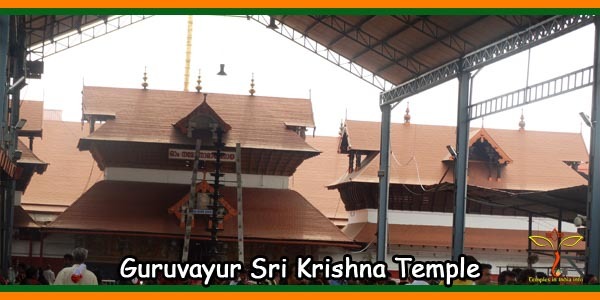 Thousands of pilgrims started visiting and Appanapalli became an important pilgrimage center of the state. It is indeed a point of great surprise and beyond anybody’s comprehension to explain how the devotee Rama Swamy serves free meal to every one including milk to infants, and also medical aid. And he says it is all is god’s will and he only obeys his orders. The deity was installed by the Holy hands of Sri Tridandi Srimannarayana china Jeeyer. 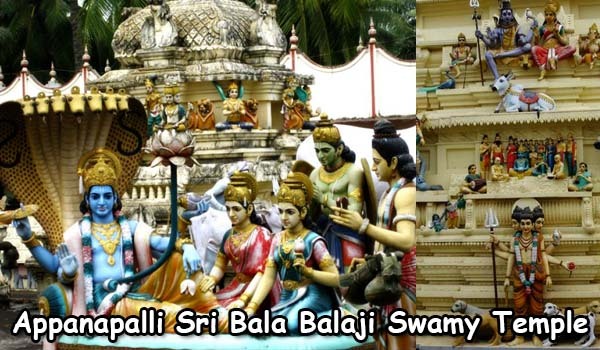 Swamiji installed the idols of lord Sri Bala Balaji Swamy and his consorts in the newly constructed temple on 4-7-1991. Brahmosthavams are being celebrated every year beginning from jesta suddha Dasami to jesta suddha chathurdhasi. every Friday Chakkara Pongali and Pulihora. Laddu Prasadam 90 gms : Rs.10.00. The Temple provides Anna prasadam with Pulihora and Boore in Nithya Annadanam scheme from 9.00 am to 11.00 pm every day. Kalyanamahotsavams from Jyestha Suddha Dasami to Jystha Chaturdasi in June month. Laksha Kumkuma pooja on Vijayadasami to Padmavathi Ammavaru and Semi pooja in the evening. Laksha Tulasi pooja to Swamyvaru on Karteeka suddha Ekadasi. 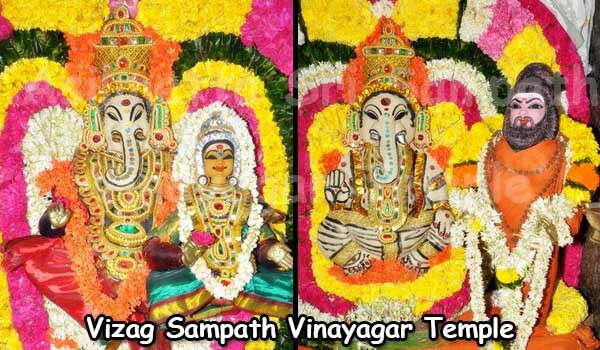 Laksha Chamanti pooja to Andal Ammavaru on the day of ‘Bhogi’ in the month of January every year.